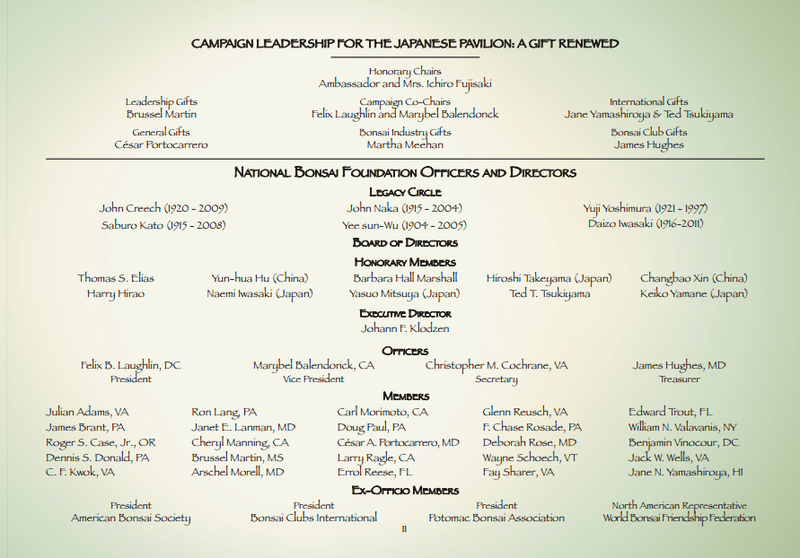 Begun with a gift from Japan, sustained by the generosity of our Foundation Members, the National Bonsai & Penjing Museum survives because of contributions from people like you. 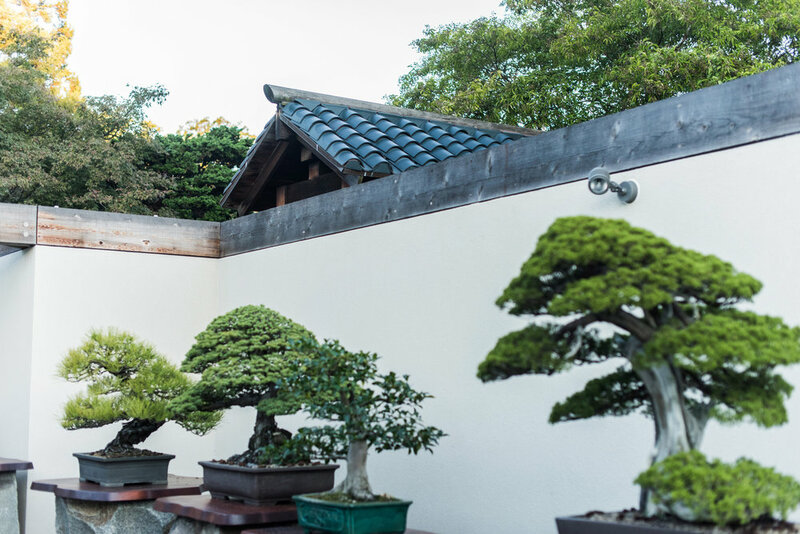 Scroll through this page to learn more about the incredible fundraising efforts that The National Bonsai Foundation has spearheaded recently and those that are ongoing that you can be involved in. Be a part of history, and consider becoming a sustaining Foundation Member or donating to a specific fundraising effort. Also, explore all of the fundraising milestones the Foundation has accomplished since it’s conception by clicking the button below. Ted Tsukiyama, a globally-respected and beloved member of the international bonsai community, passed away on February 13, 2019 at age 98 in Honolulu, Hawaii. 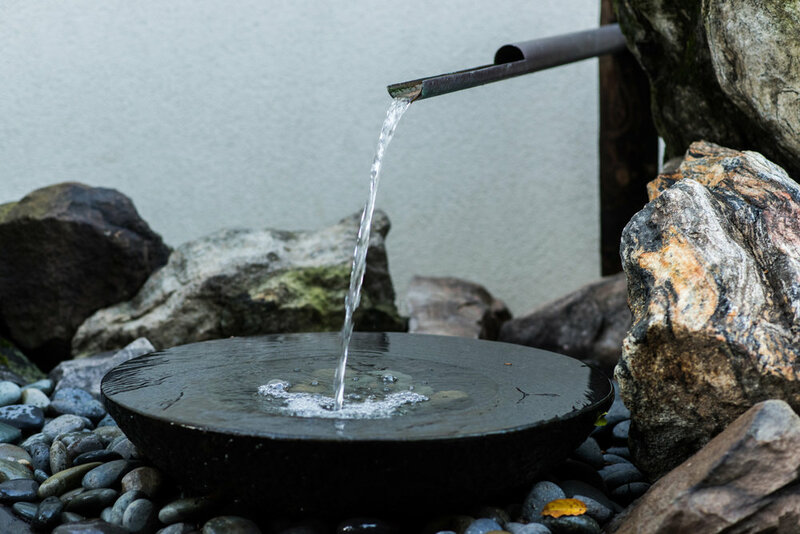 An esteemed labor lawyer and arbitrator, he was a Co-Founder of the World Bonsai Friendship Federation (WBFF) and served as WBFF’s Legal Consultant. In collaboration with John Naka, Ted established the North American Bonsai Federation, WBFF’s member organization representing North America. 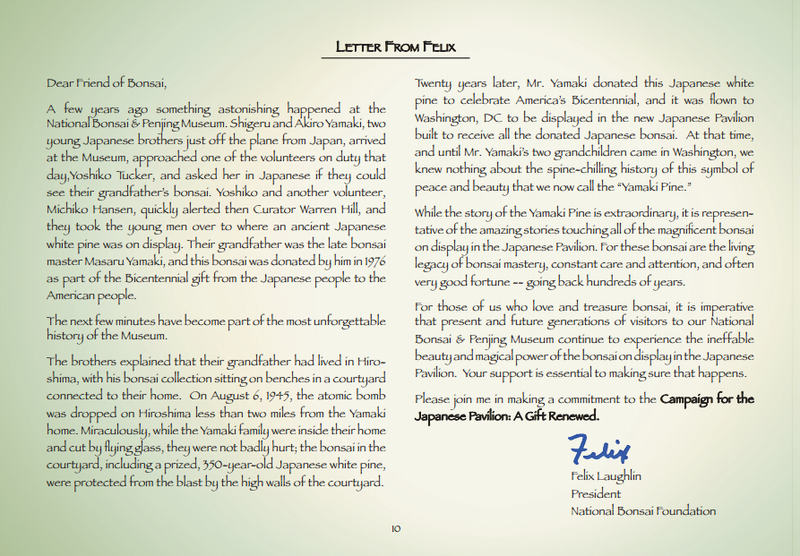 For many years he served on the Board of Directors of the National Bonsai Foundation (NBF), which supports the National Bonsai & Penjing Museum at the U.S. National Arboretum in Washington, D.C. In recent years he was an Honorary Director of NBF. 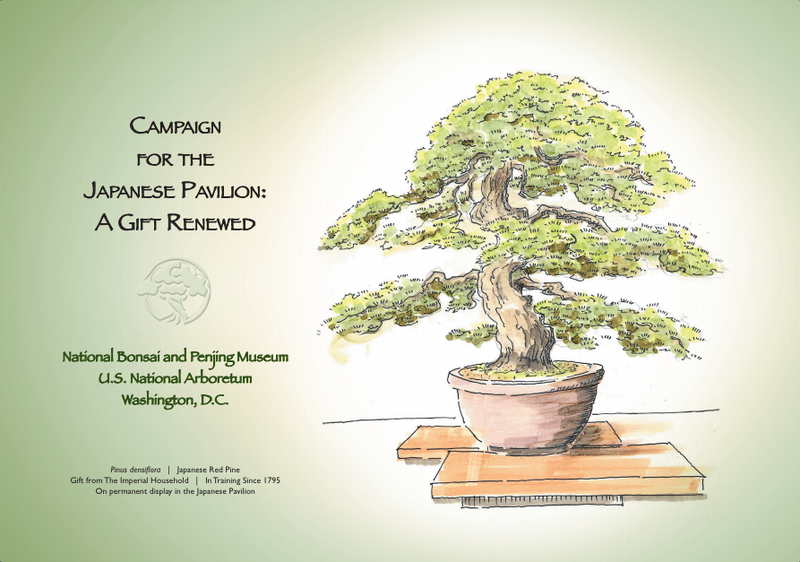 In 2019 NBF will embark on a Capital Campaign on behalf of the Museum to renovate the John Y. Naka North American Pavilion, where bonsai from the United States, designed by American artists, are displayed for the delight of visitors from around the world. A veteran of World War II, Ted was an American patriot of the highest order. 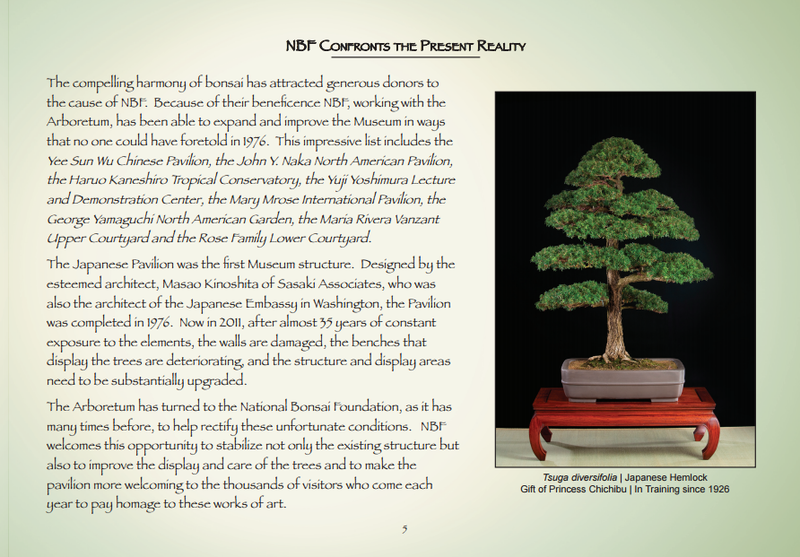 Thus, it is fitting that we honor his legacy to bonsai by creating the Ted Tsukiyama Memorial Fund for the enhancement of the North American Pavilion at our National Museum. Tax-deductible donations to the Ted Tsukiyama Memorial Fund can be made online here, or via check sent to Dr. Johann Klodzen, Executive Director, National Bonsai Foundation, 3501 New York Ave. NE, Washington, DC 20002. 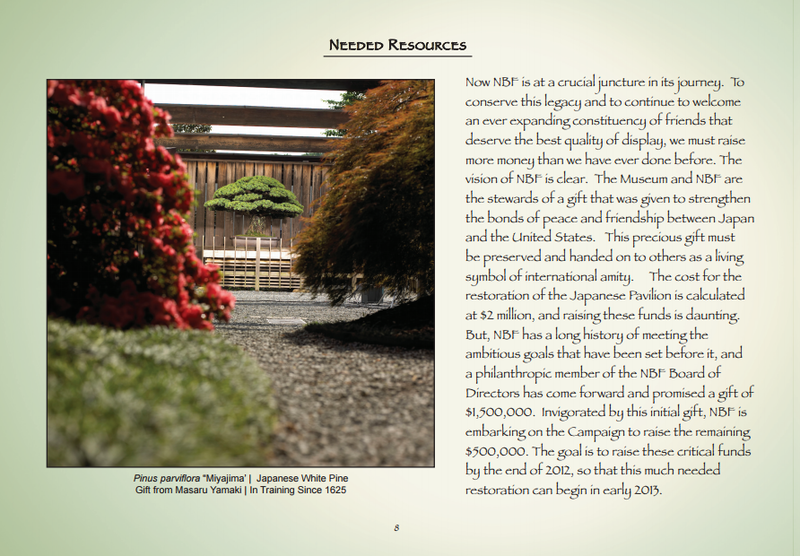 We invite you to browse through the National Bonsai Foundation's ambitious campaign that started in 2011 and was completed successfully in 2017. 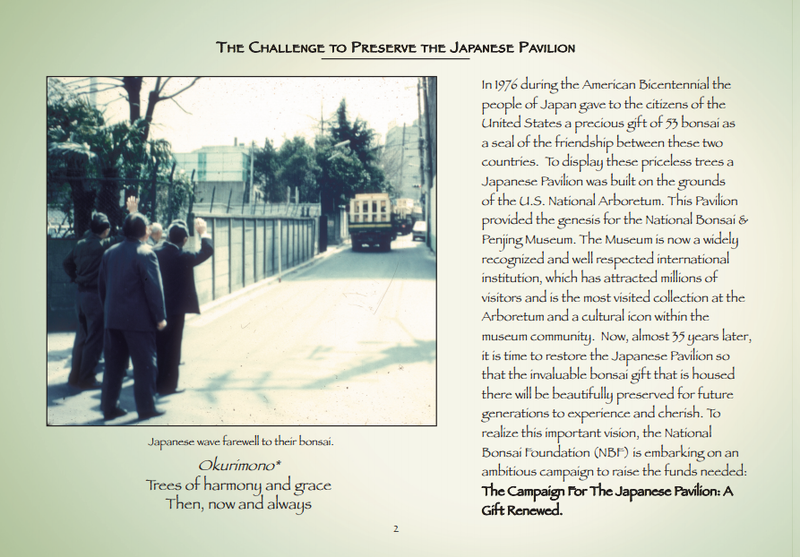 The Foundation raised 1.5 million dollars over those six years in order to renew the Japanese Pavilion, a structure that houses the original 53 bonsai that were given to the United States as a Bicentennial gift from Japan. This gift, and thus this pavilion, provided the genesis for the National Bonsai & Penjing Museum. 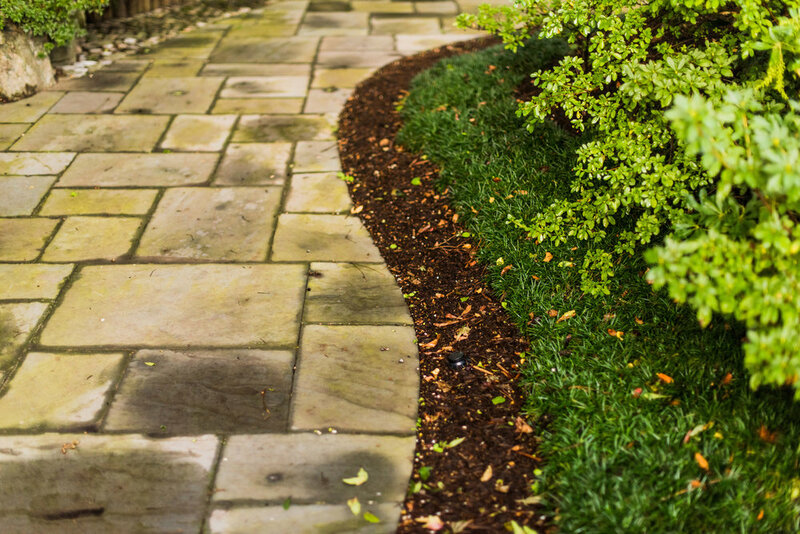 —> Read this article from Landscape Architecture Magazine all about the renovation! 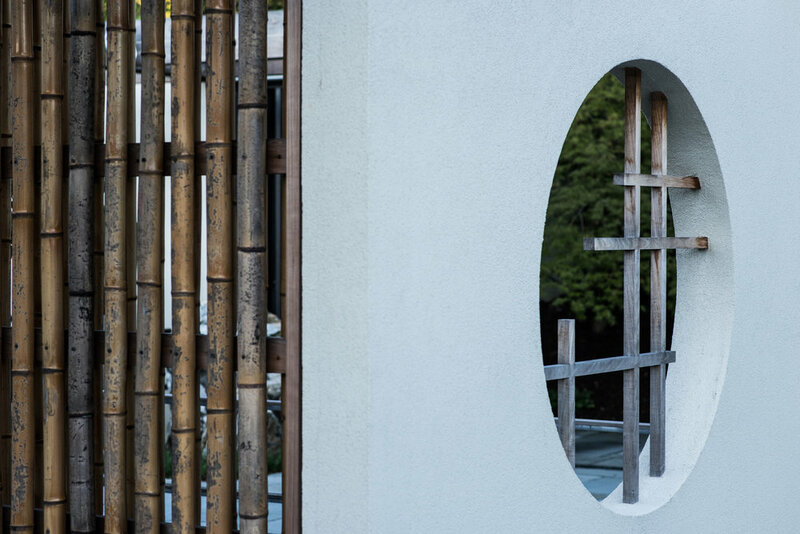 We invite you to take a virtual tour of the successfully renovated Japanese Pavilion via the slideshow below. The beautiful photos are by Stephen Voss. See it in real life by visiting the Museum. Plan your visit here. Please click to enlarge each image and scroll through proposal. 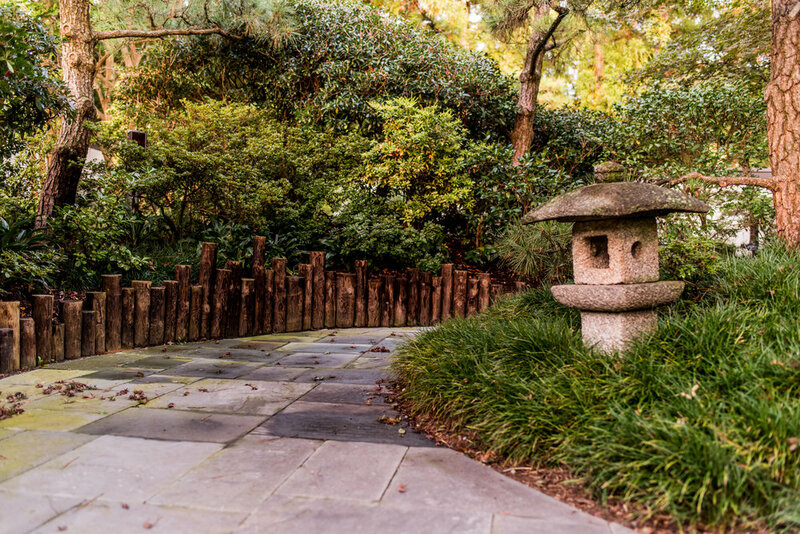 To celebrate the Japanese Pavilion's completed renovation, an opening was hosted by the National Bonsai Foundation in October of 2017. In attendance were those involved with the renovation, Foundation Members, donors, and lovers of the art form. The opening received a lot of media attention. See more media coverage here.